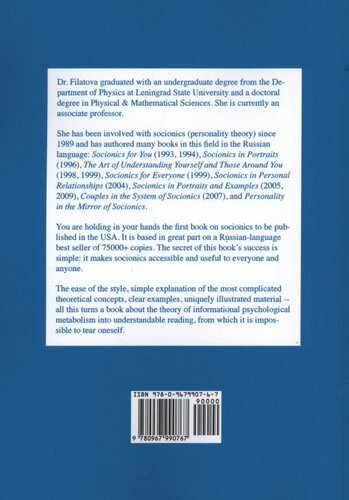 This book is a translation and update bythe author of her popular Russian-language book on people types. 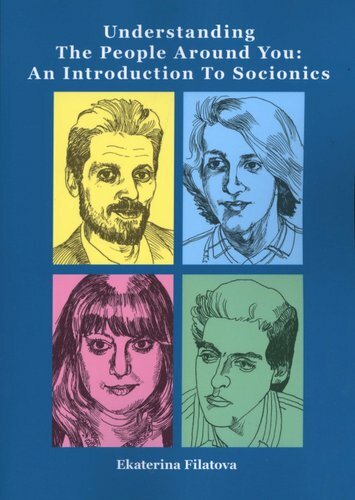 The field of socionics (personality type along the lines of Jung's theories) is fully covered in this book for American readers; the author is one of the leading socionists in Russia/Europe. The examples and discussions are written at a lay level and are meant for the every day reader.